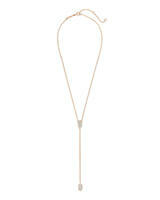 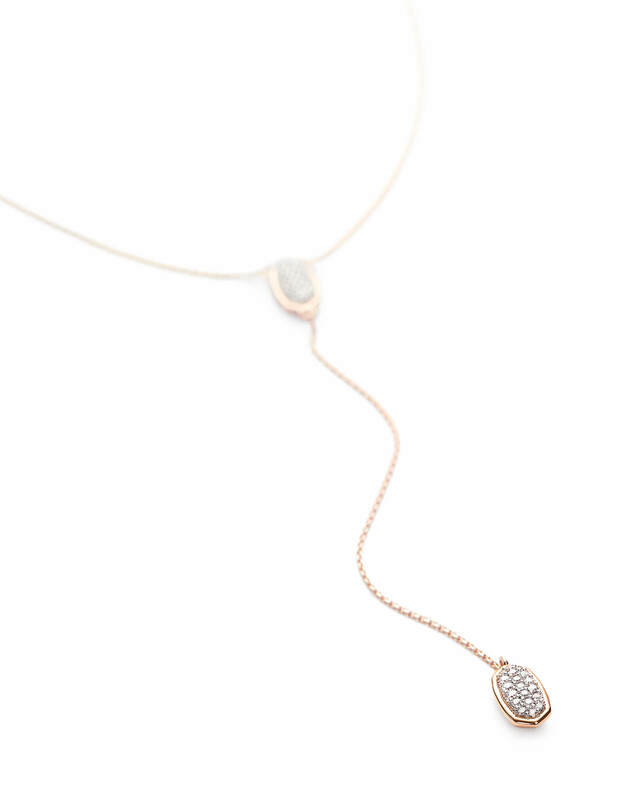 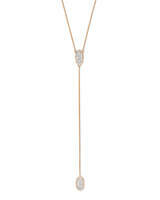 A dramatic and timeless statement, the Jubiee 14k Rose Gold Y Necklace in White Diamond defines modern elegance. 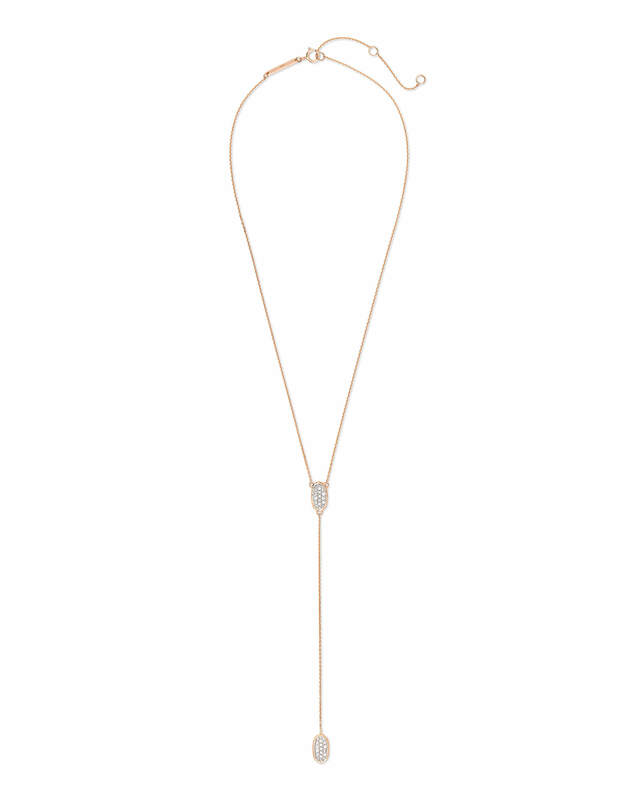 With two sparkling accents on a striking silhouette, this Y necklace is a true keepsake piece you'll treasure forever. 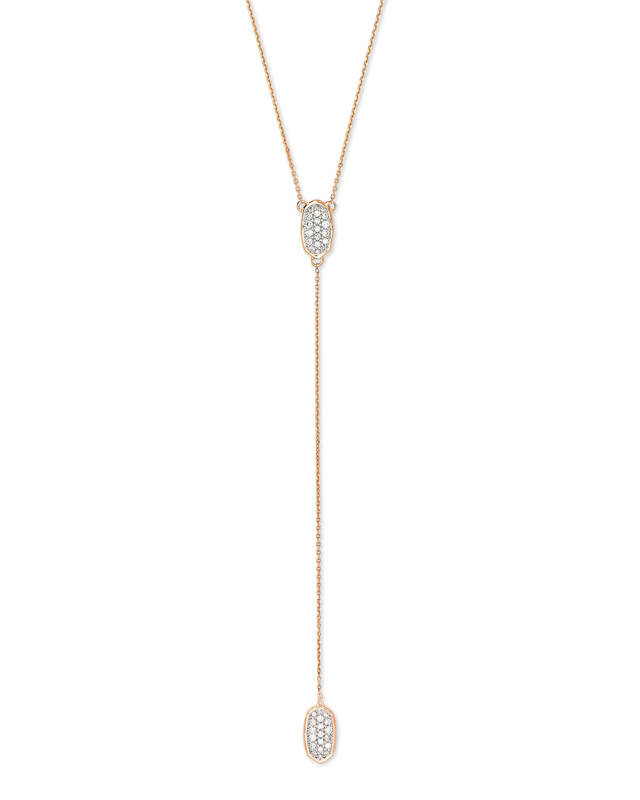 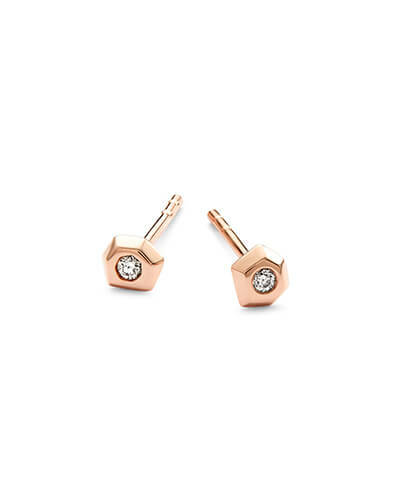 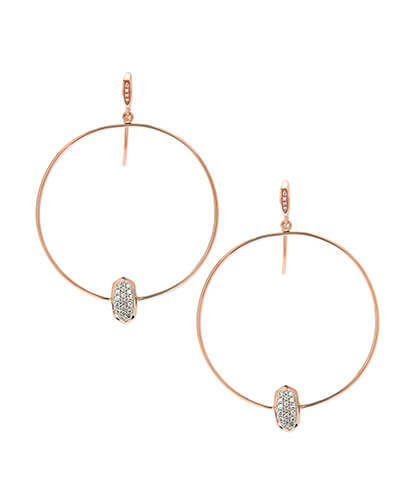 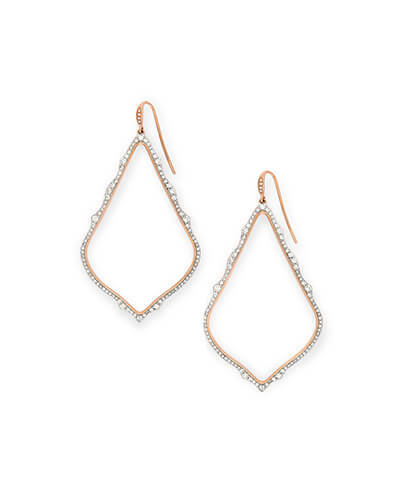 Style tip: We love this Jubiee 14k Rose Gold Y Necklace paired with a plunging neckline.